HOUSEHOLDERS in Lockerbie and Glencaple have been targeted by scammers this week. Police revealed that they have received several reports about callers purporting to be from HMRC. Offering advice, a police spokesman said: “HMRC do not phone people about any tax queries and again anyone who receives such a call should just hang up. 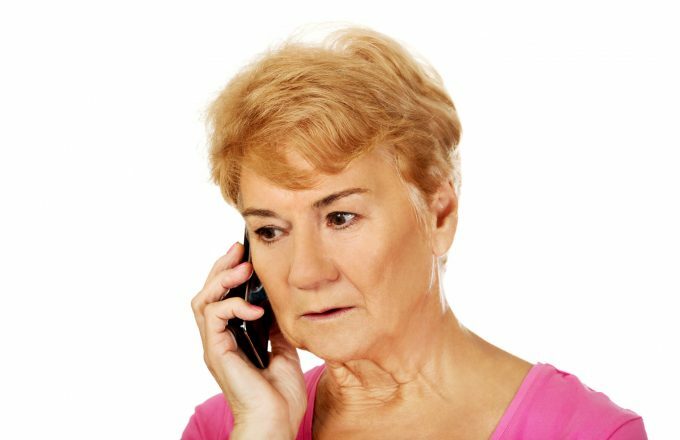 Please, please, if you get any calls from someone purporting to be from HMRC then stop and think – take names, contact numbers, and any other details you can get, but do nothing until you have put the phone down and talked it through with a friend or relative. “If still in doubt, please call us on the 101 number and we will be able to offer advice, and if required have an officer call on you.